Taegeuk 1 (IL JANG) – Symbolizes haven and light and has 18 movements. Sure! Some of our best martial artists, including instructors and assistants, are female. Because taekwondo is a kicking art, it is particularly effective as a practical self-defense program for women and children. How can I pay the classes? How to stop paypal from Recurring Payments? Perseverance, they begin to endure and stick to what they started rather than quit easily; self-control, which helps to improve school performance and concentration on a specific task; honesty, they don’t seek for an easy way out but try to do the right thing. 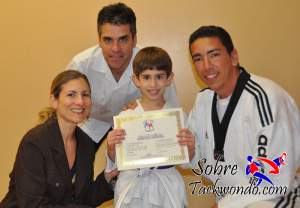 Many parents report a noticeable difference in their children’s performance in school because of the self-discipline and focus they learn in their Tae Kwon Do classes. By swinging a bat and kicking a ball, what character traits and life skills are children learning in their activities? Tae Kwon Do teaches life skills that can carry benefits into their school, work, and personal relationships. Don’t worry about being disappointed, and set yourself and your child for small achievements. Your children will rise to your expectations of them. Achieve your goals and shoot for EXCELLENCE! 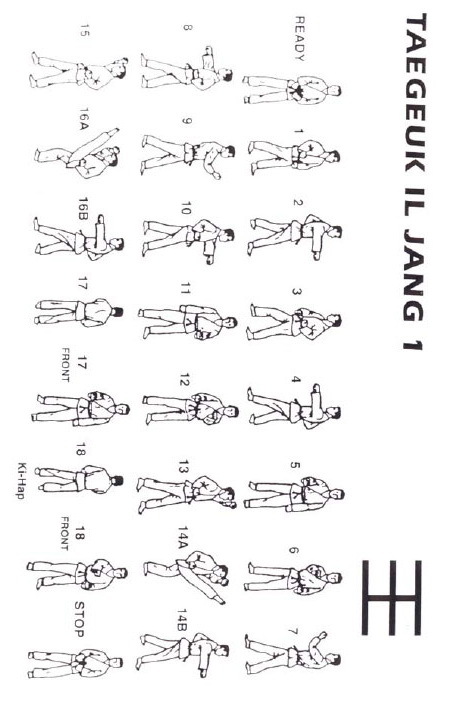 If practiced correctly with an experienced instructor martial art training can positively impact the rest of your life. 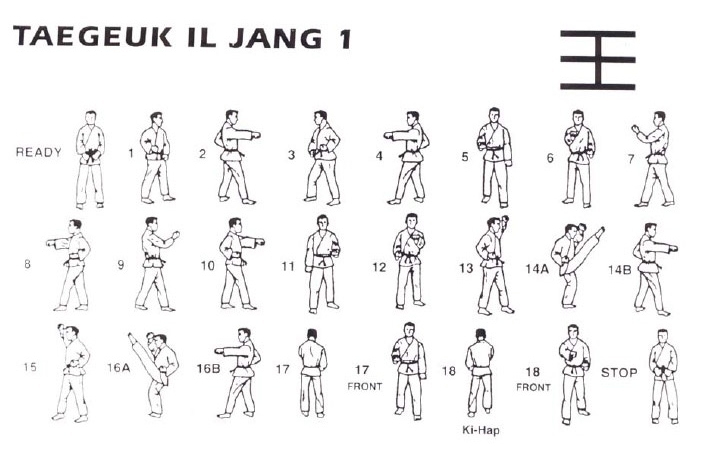 There are many benefits of Taekwondo for all ages depending on what you wish to achieve throughout your training. Martial art training is something which should not have an age limit on because everyone regardless of age and ability can get something positive back out of their Taekwondo training if they are taught correctly.